Sometimes photographs are used to tell a story. Other times they mark the passage of time or celebrate a joyous moment or memory. And if we are lucky, we can catch a glimpse of what interested the photographer and how they experienced that moment. Today, we view much of our architecture through the literal and figurative lens of professional photography that circulates on design websites, firm pages, and social media. But how do architects see their own work? The work of their contemporaries? 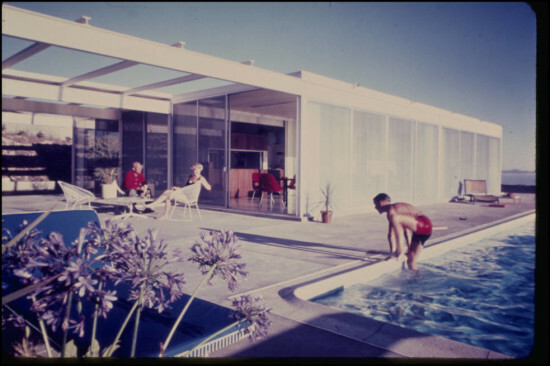 What happens when the architect takes control of the camera? 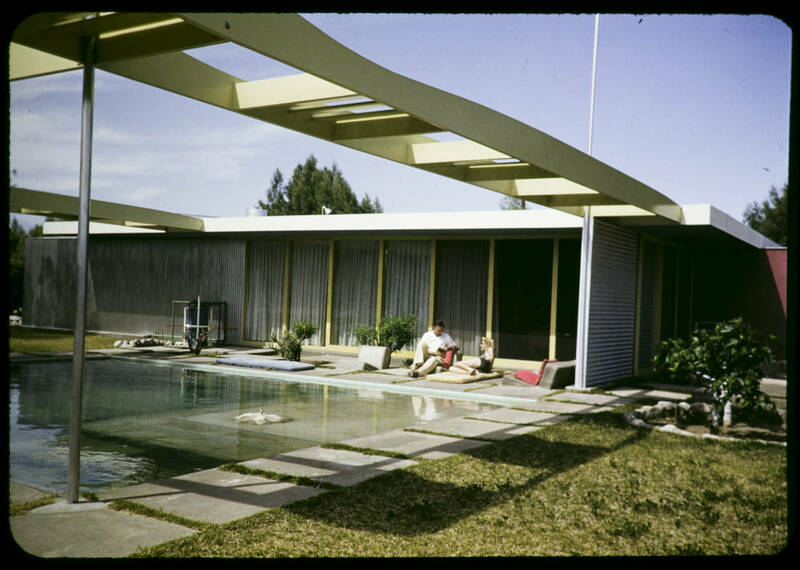 The University of Southern California has digitized approximately 1,300 slides by architect Pierre Koenig and architect and color slide company owner, Fritz Block. Those images now reside in a public database documenting the pair’s photographs of mostly 1950s and 1960s midcentury modern architecture on the West Coast. Koenig had already selected certain images for digitization in the late 1990s, though unfortunately that didn’t come to pass. But now architects, designers, midcentury modern fanatics, and history buffs can get a unique glimpse into a wide range of modern architecture. 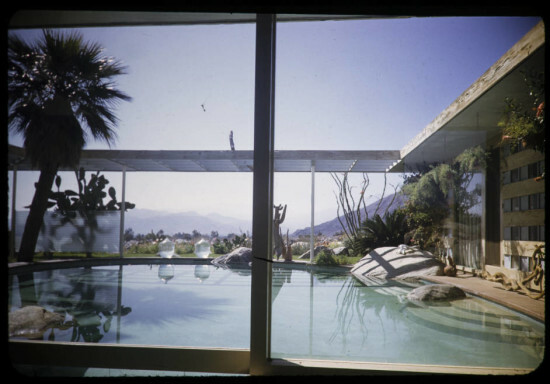 The photo database’s of projects include Koenig’s Case Study #22, John Lautner’s Foster Residence, and Pietro Belluschi’s Central Lutheran Church.